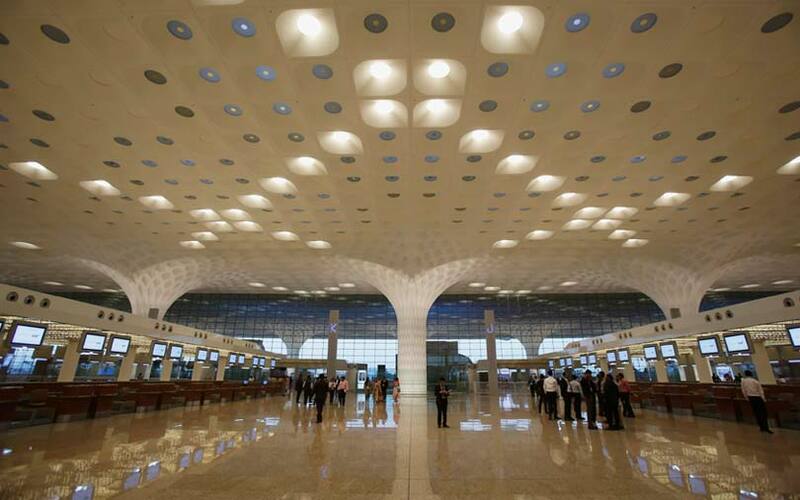 GVK Airport Holdings Ltd will acquire an additional 13.5% stake in Mumbai International Airport Ltd (MIAL) from South Africa's Bidvest Group for Rs 1,247.40 crore ($175 million). GVK Power & Infrastructure Ltd said in a stock-exchange filing that its airports unit has chosen to exercise its right of first refusal to acquire Bidvest's stake. GVK's stake in MIAL will increase to 64% from 50.5% after completion of the deal. The move thwarts the reported efforts of billionaire Gautam Adani-led diversified conglomerate Adani Group to pick up a 23.5% stake in the operator of the Mumbai airport from Bidvest and Airports Company South Africa. It is not clear yet if GVK would also acquire the 10% stake held by Airports Company South Africa.